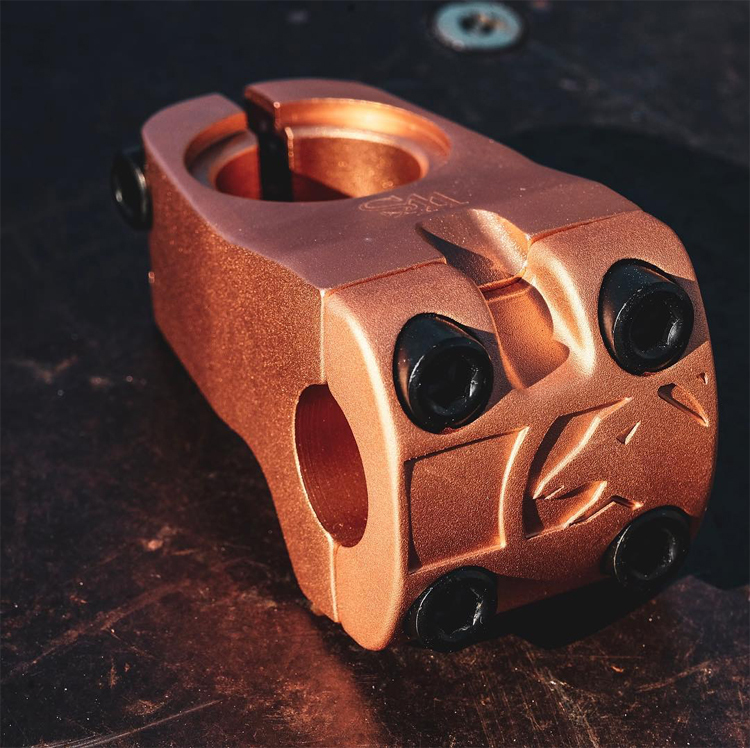 Here’s a little sneak peek The Shadow Conspiracy released giving you a closer look at the new Matt Ray signature VVS Stem that will be dropping in Marh! Not much for details on this front load stem, but based on the photo it looks like it appears to be cast with some additional machining with the Shadow crow logo on the front plate, a BBS logo up top, a recessed top for a flush fork cap and a rounded back for the knees. This is also a sneak peek look at what appears to be a new Copper color that they will be releasing as well. 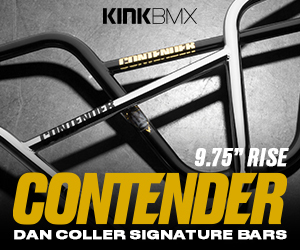 We’ll keep you posted once we get the full specs, details and more when it drops in March! Matt Ray gets down at his local skatepark! Here’s a new video Matt Ray uploaded from some riding time he got in at the Hadley Skatepark. The session was pretty short, but it was very productive. Watch as Matt comes through with some dialed clips where he puts his deep bag of tricks to good use all over the park! “Rode My local skatepark (Hadley) for about 45 minutes before I flew out to Atlanta. Shoutout Pablo for coming out and filming.